This 48″ round table is from the Contemporary Collection by Rudnick. It features a veneer design with a fluted ege that goes around the edge of the table top. 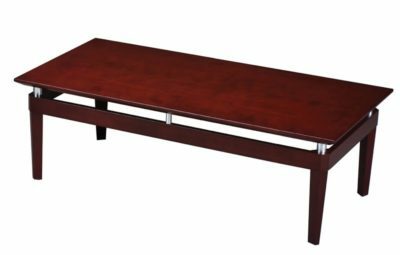 It is finished off with a cherry finish which completes the contemporary look of the table. Check out our used selection. 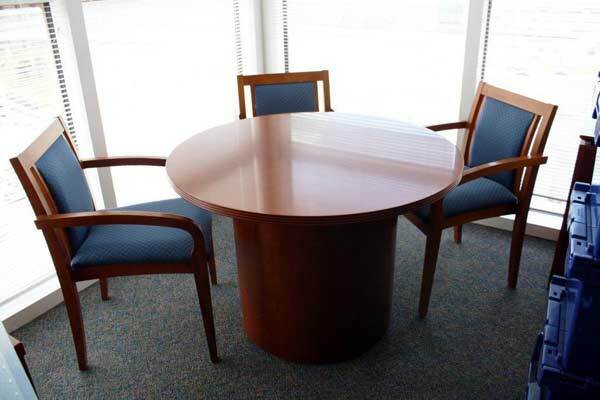 of used 48″ round table. 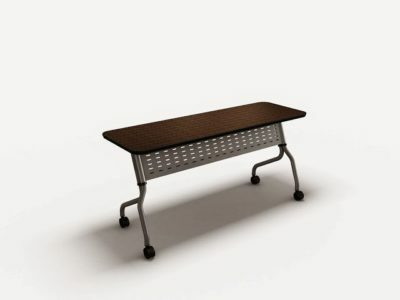 Florida businesses save tons of money buying used tables at Orlando’s Office Liquidation warehouse. Looking for a cherry 48″ round table? 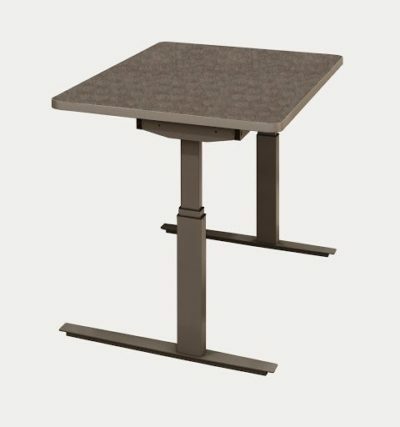 Office Liquidation is Orlando’s premier office furniture dealer for discount pre-owned 48″ round tables.